The addition of skylights exploits the maximum natural daylight and ventilation potential of a project. Architectural Solutions offers a wide range of hinged, fixed and sliding glass skylights with minimal profiles. 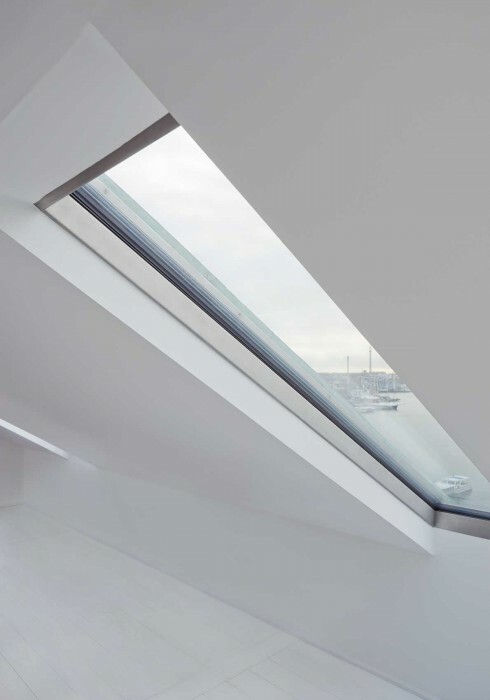 From fire rated Flushglaze, to remote activated skylights with a tinted finish and rain sensors for automatic closure, we offer readymade and bespoke solutions to meet every requirement.